SOCHI, February 14. /TASS/. Russian President Vladimir Putin believes that the European countries do not wish to see the emergence of US missiles on their territory, but do not dare to argue with Washington. "Do you think that any of the European countries wants US medium-range missiles to be deployed in Europe? Nobody wants this, but they prefer to keep quiet," he said. "Where is their sovereignty?" "Apparently, they think that in the final count they are generally interested in such an organization [as NATO], to which they delegated part of their sovereignty," Putin speculated. 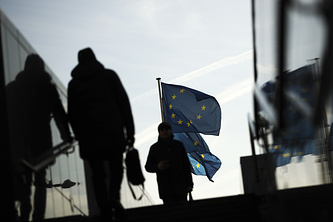 The European Parliament, he remarked, takes far more decisions mandatory for all EU members that the Soviet Union’s Supreme Soviet made in its day in relation to the constituent republics of the USSR. "Totally independent countries just do not exist," Putin said. 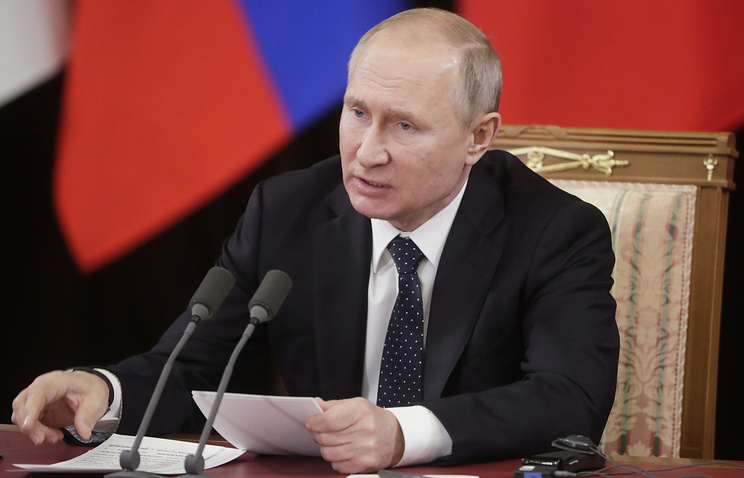 As he dwelt on the situation in the Eurasian Economic Union, Putin said that there were certain supra-national agencies to which the member-countries had delegated part of their powers, thus creating certain inter-dependence. "We transferred part of our sovereignty and our independence there. We did their consciously, being well aware that this mode of doing business makes us more competitive," he said. As far as the Union State of Russia and Belarus is concerned, Putin said he was certain that "we must realize in a calm, business-like and friendly way that within the framework of the Union State we will be able to move forward without causing harm to countries and peoples, and to create better conditions for the future of our countries."